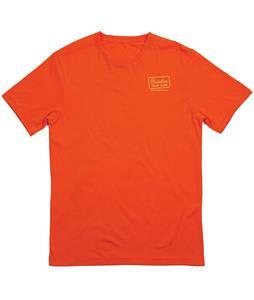 The House has the largest selection of Orange T-Shirts! From glints of orange to full on metallic shades, we've got it all. 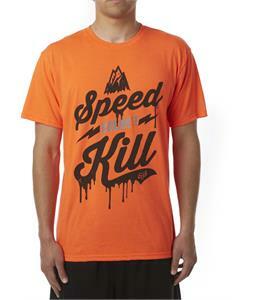 With tons of great color combinations, styles and sizes to choose from, our selection of these Orange T-Shirts will surely fit your personality and steeze. 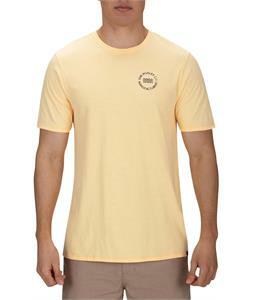 The-House.com will ship out your new gear within 24 hours of purchase, Monday-Friday.